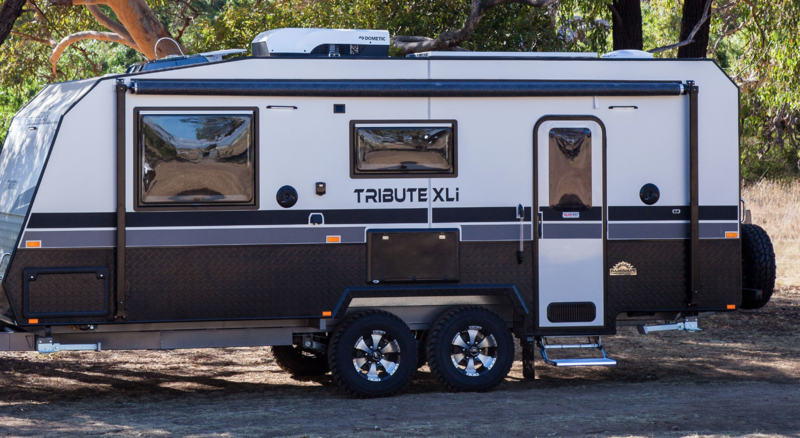 Kokoda, a leading Australian caravan brand have been acquired by a new owner, and are looking forward to bringing a new lease on life. The Kokoda community share experiences and make connections. The communities strength, passion and Pride bring all together. Kokoda started up in 2011 with a focus on providing customers with a community of adventurers through a value packed offering of quality Aussie built caravans. Over the past 8 years Kokoda’s community have grown significantly, owners and followers around Australia continue to travel and connect and are now well-known as Kokodians. Antoine Le Pajolec, commented by saying that “Kokoda is a strong brand, with amazing customers and I love that the community are know as Kokodians. With the customers that we have, and with our design and experience we are going to see a whole new world of adventures open up for our Kokodians”. The new ownership was well received by the community and they are looking forward to the next Kokoda meet-up in September 2019 which will be located in Rollingstone, Queensland. Followers of this well-known brand have been happy to hear that the brands strong values and attributes are about to get a big boost.